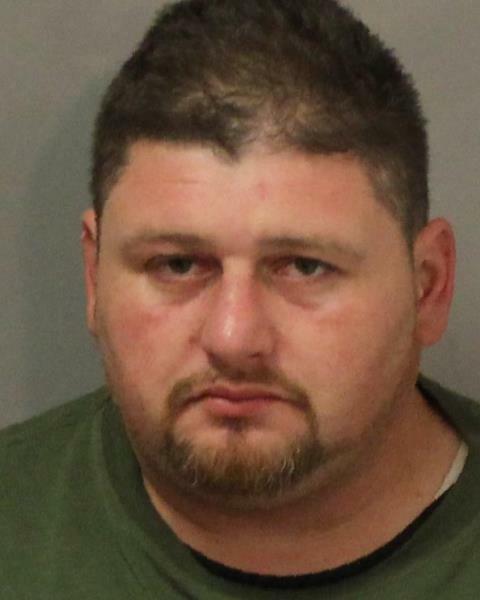 MINEOLA, N.Y. – Nassau County District Attorney Madeline Singas announced that a Freeport man was sentenced to six to 18 years in prison for charges related to a fatal crash on the Southern State Parkway in April 2016. The NCDA recommended a sentence of 8-1/3 years to 25 years in prison. Operating a Motor Vehicle while Impaired by Combined Use of Drugs or of Alcohol and any Drug or Drugs as a Felony (an E felony). DA Singas said that on April 17, 2016 at approximately 3:40 a.m., the defendant was driving eastbound on the Southern State Parkway in a white 2004 Acura with three passengers in the car. The group was returning from New York City. Toxicology tests revealed the defendant’s impairment by alcohol and heroin. The defendant was travelling at speeds of at least 90 mph, weaving across three lanes of traffic and driving in exit and entrance ramps to pass other motorists. As the defendant changed lanes he clipped the back of a white 2006 Toyota Highlander travelling in the same direction. The collision caused the defendant’s car to spin off the road, hit trees and uproot a light pole. A 23-year old female passenger in the passenger seat suffered massive lacerations to her head that left her skull exposed and a fractured femur. A 21-year-old male in the backseat sustained a broken arm and finger. A 22-year old male passenger, Vito Errico, was ejected from the backseat and was found with the light pole across his chest and died as a result of his injuries. The defendant was not injured. Sobrane was arrested at the scene by members of the New York State Police. Assistant District Attorney Stefanie Palma of DA Singas’ Vehicular Crimes Bureau prosecuted the case. Sobrane is represented by David Haber, Esq.